We think having strong and striking design and marketing for your business is important. It’s the key to attracting and retaining new customers. Take a look through our recent work to find out how we can help your business. From business cards and leaflets to banners and advertisements we can ensure your brand is consistent throughout your marketing portfolio. 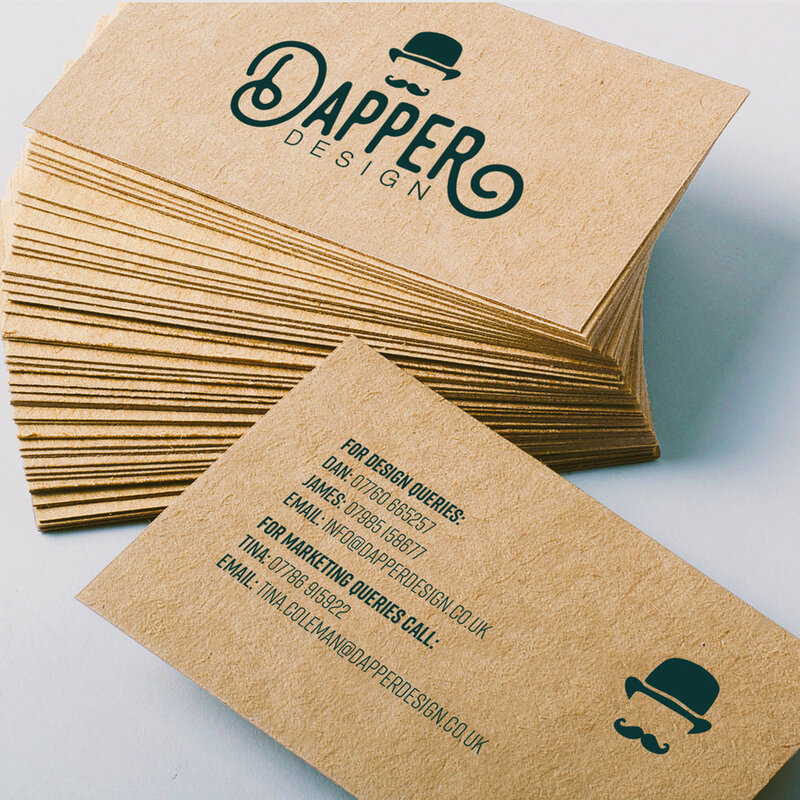 We can offer a ‘just design’ service or can arrange for everything to be printed for you using a high quality printing company! THERE’S NO BETTER PLACE TO ADVERTISE THAN THE WORLD WIDE WEB! We can design you a one of a kind website, which you can update effortlessly with a click of a button, or alternatively why not talk to us about we can do this for you? THE FACE OF YOUR BUSINESS! Your logo represents your business and is the first thing people notice when they are looking for your company, so let us create you an iconic logo that will make you stand out from the crowd. EVER FEEL LIKE A SMALL FISH IN A BIG POND? Marketing your company can be a daunting experience with everything from print advertising to websites, social media and SEO. It’s not just the never ending stream of ways to promote your business, it’s having the time to do it. Let us take some of the workload for you and ensure your business is being seen by as large an audience as possible.